Facebook Takes Next Step To Monetize WhatsApp With WhatsApp Business, Today WhatsApp Announced In Its Blog That WhatsApp Is Testing Useful Tools Suitable For Business Via A Free WhatsApp Business App For Small Companies And Enterprise Solution For Bigger Companies Operating At Large Scale With A Global Base Customers, Like Airlines, E-Commerce Sites, Banks. 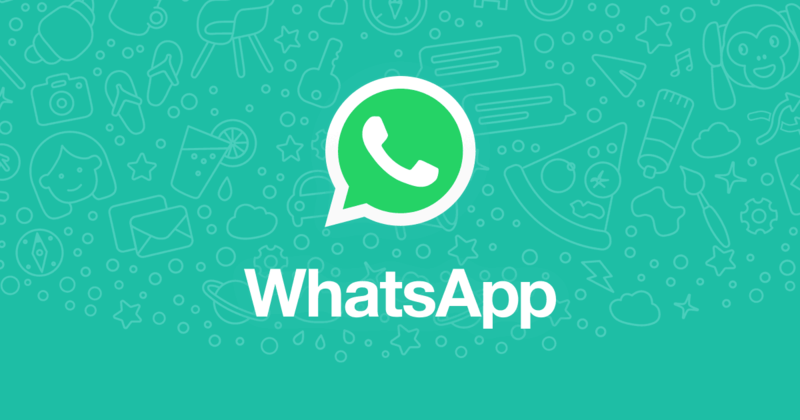 These Businesses Will Be Able To Use WhatsApp Business Solution To Provide Better Customer Service Right From WhatsApp With Useful Notification Like Flight Times, Delivery Confirmation And Other Updates. 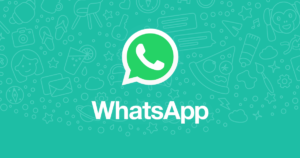 However, WhatsApp Begins Verifying Business Accounts, You’ll See A Green Badge Next To A WhatsApp Account, Which Means That WhatsApp User Has Verified And His/Her Phone Number Belongs To A WhatsApp Business Account. Facebook Still Use WhatsApp Users As A Product, Facebook Keeps WhatsApp Data And Use It By Displaying Relevant Ads To Their Users In Facebook News Feed, Facebook In 2014 Bought WhatsApp With An Expensive Price Tag Of 22 Billion $, Facebook Recently Monetize Their Messenger App And Now Comes WhatsApp. It Is Also Mentioned That: – Some businesses may use service providers to manage their messages, and those service providers may be able to read the messages you send to those businesses.